The New Dahvie Vanity. 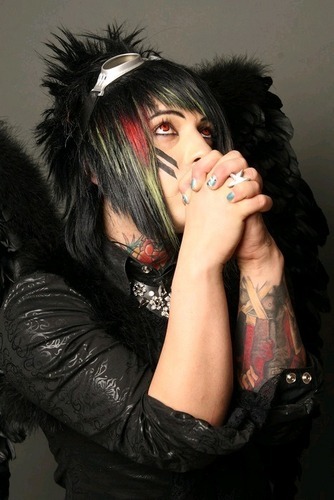 The most 最近的 pic of Dahvie i could find. Wallpaper and background images in the Blood on The Dance Floor club tagged: New dahvie vanity.